Read about our Circle of Success project acheivements and their progress below. 2018 Circle of Success members voted to convert two standard classrooms to STEM laboratories much to the delight of staff and students. 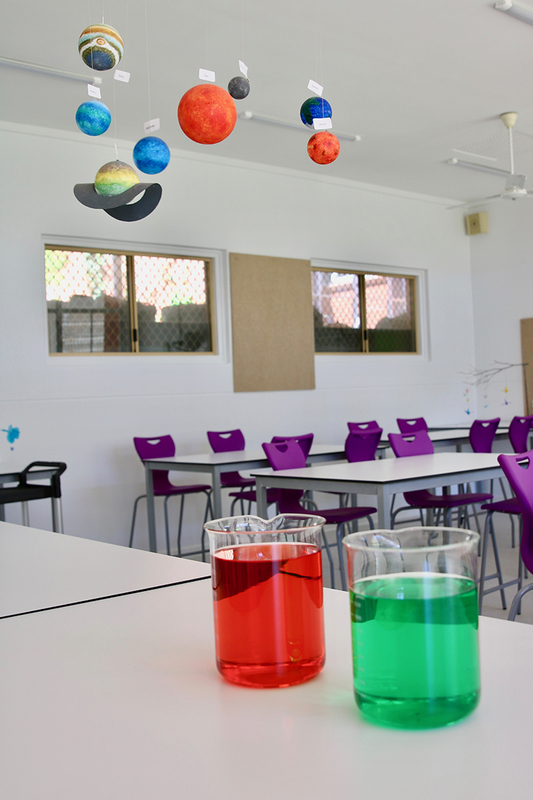 This project was completed during the 2018/19 summer holidays and now provides students with two bright and practical learning spaces for vital hands on STEM learning. "There’s little doubt that our environment affects our attitude, so it’s been a pleasure to open two bright, new STEM laboratories this year. 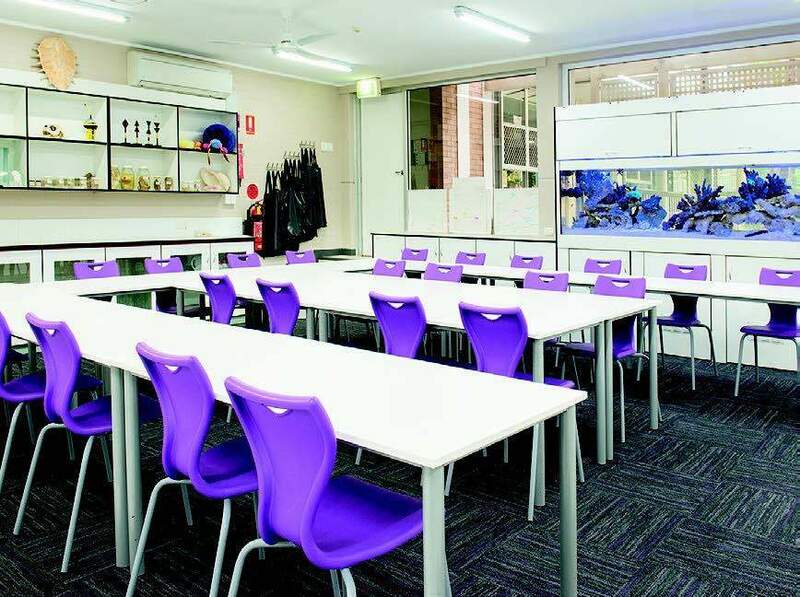 The fresh and colourful spaces provide the opportunity for flexible and innovative learning with rolling benches, appropriate floor surfaces and stainless-steel work stations. Students in Years 9-12 are already feeling the benefits of working in these stimulating areas conducive to important hands on learning. On behalf of the science department." The MLC Foundation joins Ms Brader in extending our appreciation to the members of Circle of Success for this fabulous upgrade. In 2017 the Hadley Green Beautification won the membership vote given its prominent position between Hadley Hall and the Café. 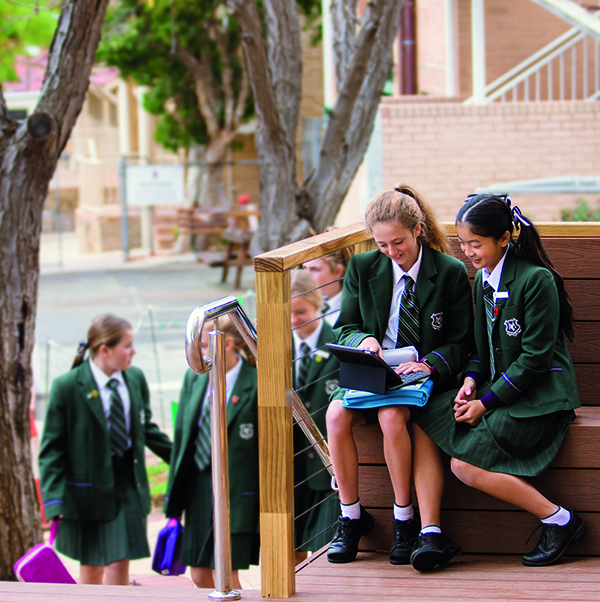 The area, impacted by the extensive root systems of our magnificent elm trees and heavy foot traffic, has been transformed into a practical and appealing decked area that now connects the two venues providing a multi-use space for students. Our music and theatre art students have another level outdoor rehearsal option and students in all year levels can use this area as a break out space or as a shaded venue to gather at lunch time. Given the location, Hadley Green will also provide an open-air community venue for guests at Hadley Hall events, pre and post-performance and during intermission. The Yvonne Palmer Biological Sciences Laboratory, named in honour of MLC’s greatly loved and respected Deputy Principal, Yvonne Palmer, was the inaugural winning project and the first member-voted project to be completed. The collaborative donation provided by the 2015 Circle of Success members resulted in a complete refurbishment and redesign of this laboratory, including new fixtures and fittings, technology and fish tank for marine sciences. This reengineered space now reflects the quality of learning and teaching at MLC. Completed in January 2016. In the wake of the inaugural 2015 Circle of Success, one MLC family committed to fulfilling another of that years’ projects by matching the funds raised by the 2015 members. The Hadley Hall Audio Visual System upgrade was the project they chose to fund, because of the wide reach that it would have for our MLC community. 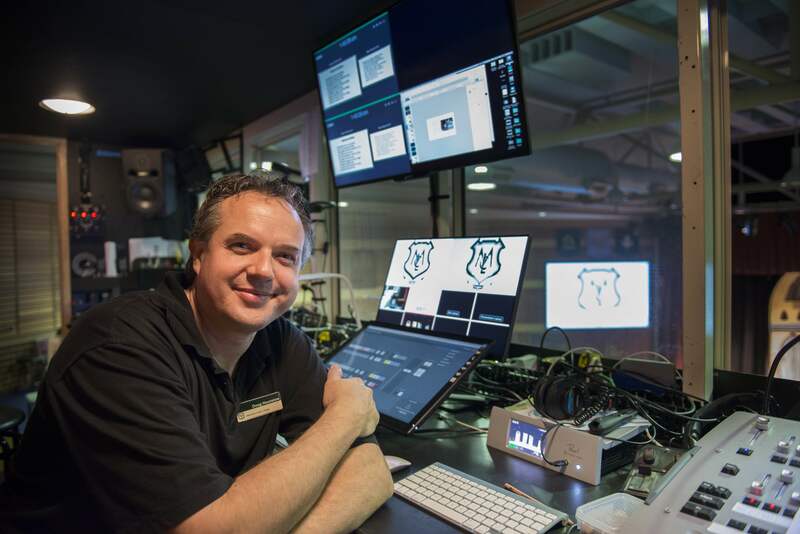 Miles of new cable, a live capture system, new screens, new lighting and a new and improved sound system has made the world of difference for our orchestras, choirs, drama and dance performers and for our media and technical students. 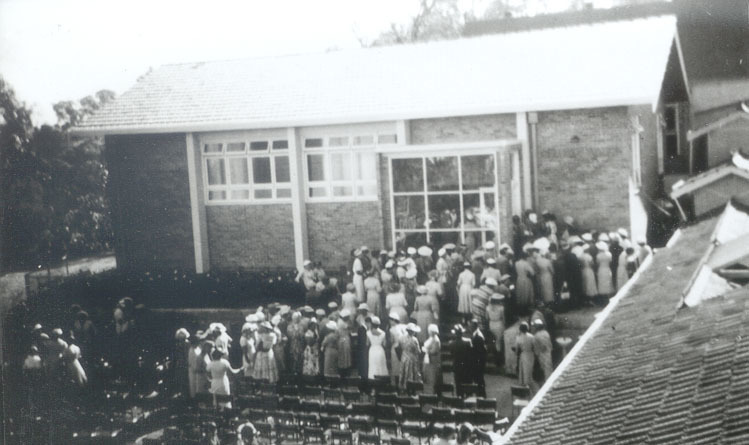 It has also made attending a with a new floor, performance in Hadley Hall a much improved experience. We are very grateful for the contribution that enabled this transformation. Completed August 2015. The 2016 winning Circle of Success project as voted by the members. We look forward to bringing this historic building back to life. Already an important teaching space for our drama and dance students, the Gertrude Walton Centre will be rejuvenated with a new floor, fixtures, an upgraded kitchenette and lighting and doors opening to Freshwater Bay. This renewal will enable us to return this building to the heart of our community as well as ensure its future as a spectacular teaching space. To be completed in January 2017.